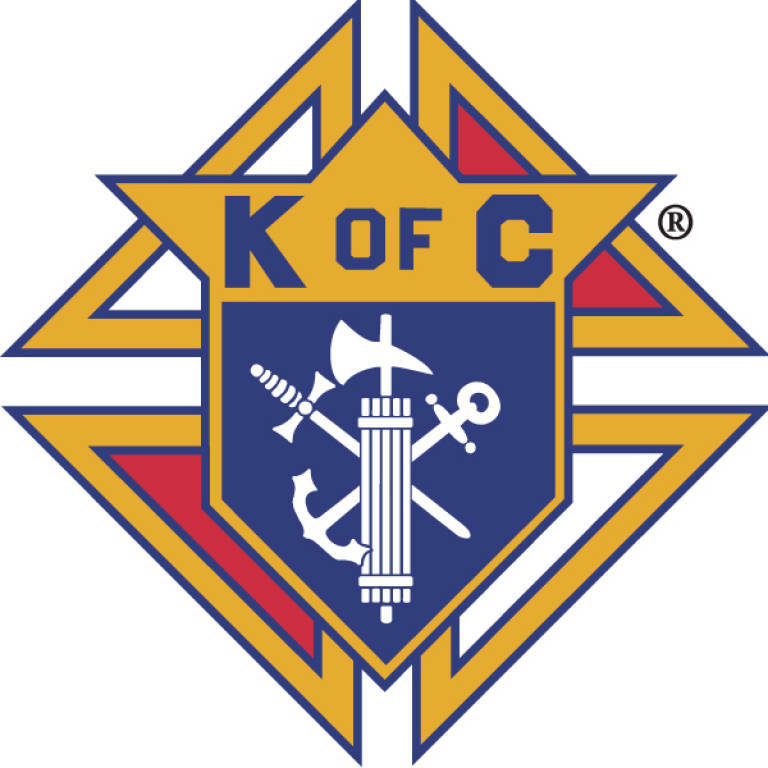 Are you interested in being a part of the Knights of Columbus? If so, contact Adam Ramsey (812-584-8534) for more information. The Knights meet on the second Wednesdays of each month at 6:45 PM in the Parish Hall.